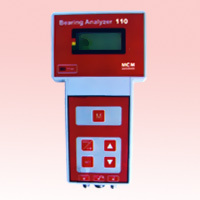 We are offering Bearing Monitoring Toolkit to our clients. 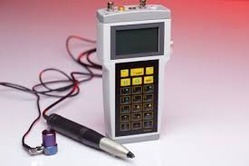 These Bearing Monitoring Toolkit are made by our expert professionals using superior quality raw materials. Designed for validation of design data of roller bearings through actual testing at application loads and speeds by vibration characteristics, also allows detecting defects in the rolling surface, the separator and the geometric distortion on new and repaired bearings. Spm Instrument India Private. Limited.